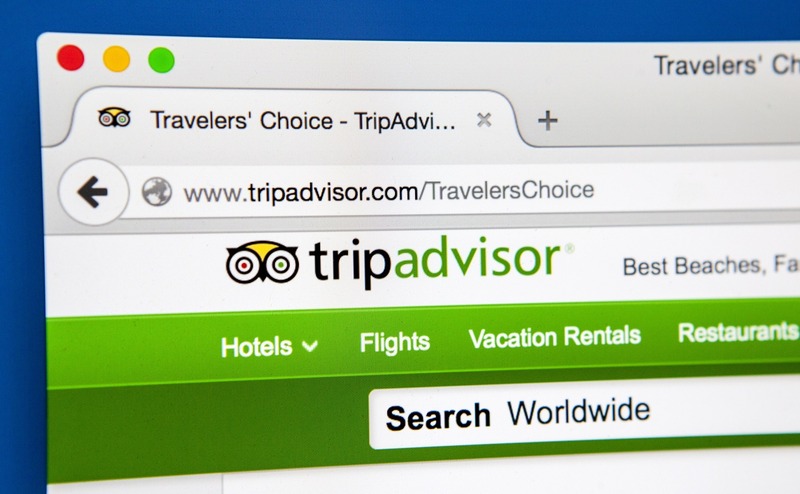 As one of the world’s top sites for reviewing and ranking hotel services; advising travelers on decisions of where to and when to take vacations; giving advice on the best accommodations to stay in and what local attractions are worth visiting, TripAdvisor Travelers’ Choice, awards and reviews help the vacationer to decide between hotels and attractions in some of the world’s top destinations. 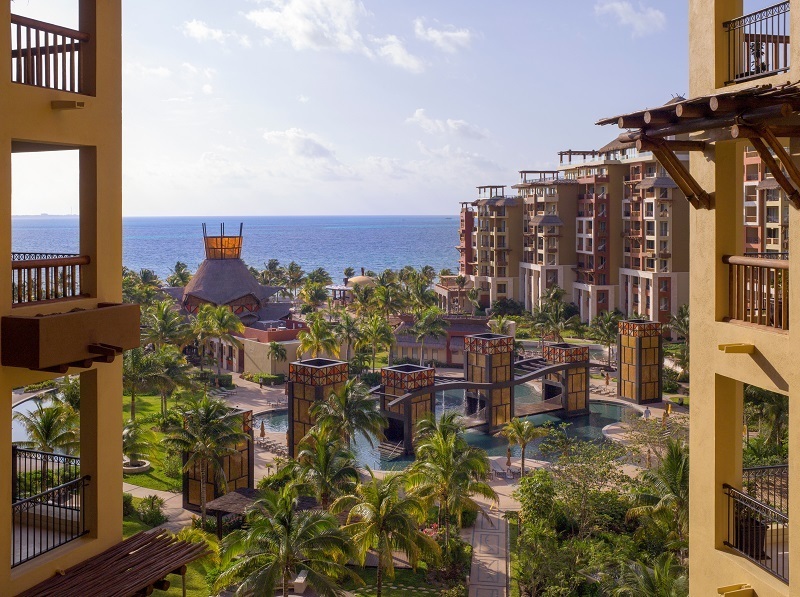 TripAdvisor Travelers’ Choice, Certificate of Excellence, Green Leader’s Program and TripAdvisor’s badges are awards that TripAdvisor has recently begun to give to resorts and attractions. These important awards are given on the basis of the number and quality of genuine hotel reviews received. – A minimum of at least 12 months of TripAdvisor hotel reviews. – Popularity ranking. Based on more hotel reviews received, the higher your TripAdvisor ranking. 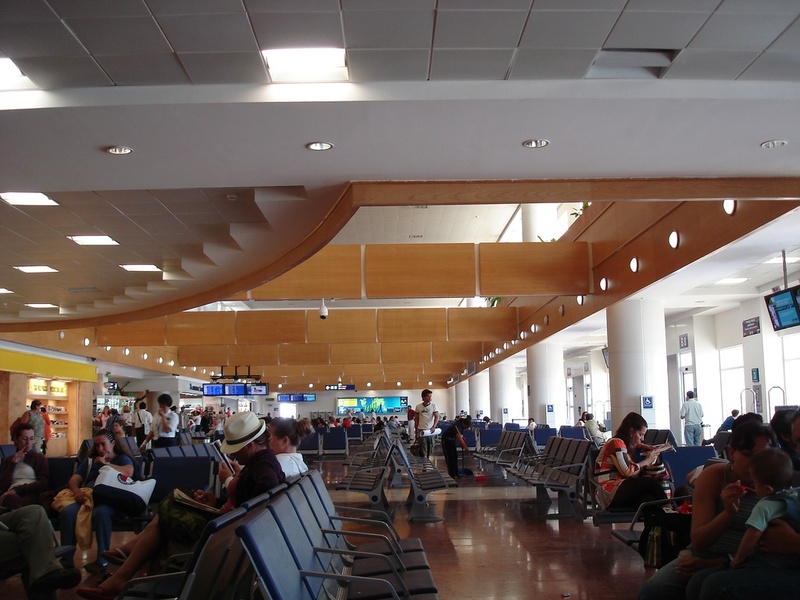 – The hotel meets the minimum number of hotel reviews requirement. Launched in 2002, this award was for organizations that received the most excellent reviews. It is TripAdvisor’s highest honor, with the Traveler’s Choice Award being given to establishments such as hotels, tours, restaurants and local attractions. It is considered within the travel industry to be the only award that is given based on the opinion of genuine reviews received from millions of travelers throughout the world, rather than being voted for by industry experts or panels of judges. The Traveler’s Choice Award is awarded every year taking into consideration millions of properties and experiences and is based on a variety of areas, such as service and quality as well as customer satisfaction. Being part of the TripAdvisor’s Greenleaders Program is another way that hotels can set themselves above the rest. This program, which has a minimum score to pass, is awarded in four levels; bronze, silver, gold, and platinum. The Greenleaders Program contains a number of features including education programs, energy saving light bulbs, recycling and water treatment and actively encourages environmentally friendly hospitality services.